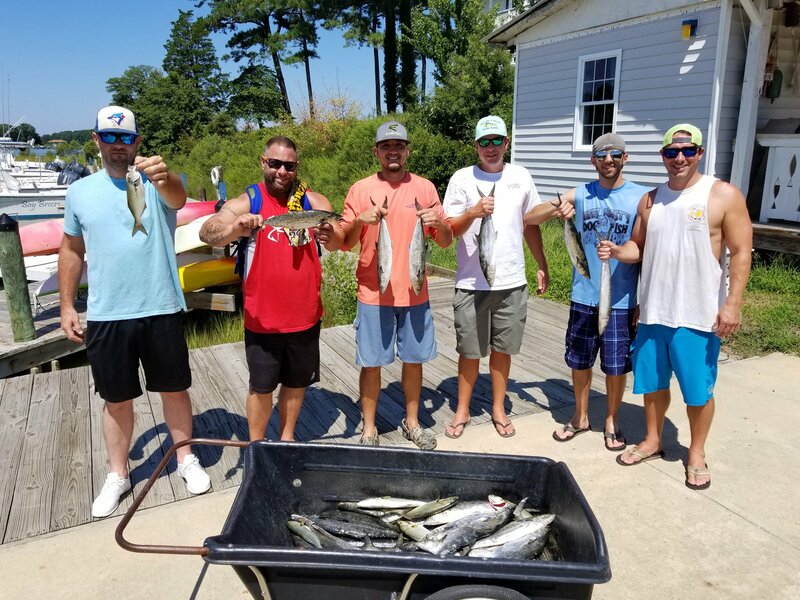 Although mother nature wasn’t very cooperative this week the fish sure were. 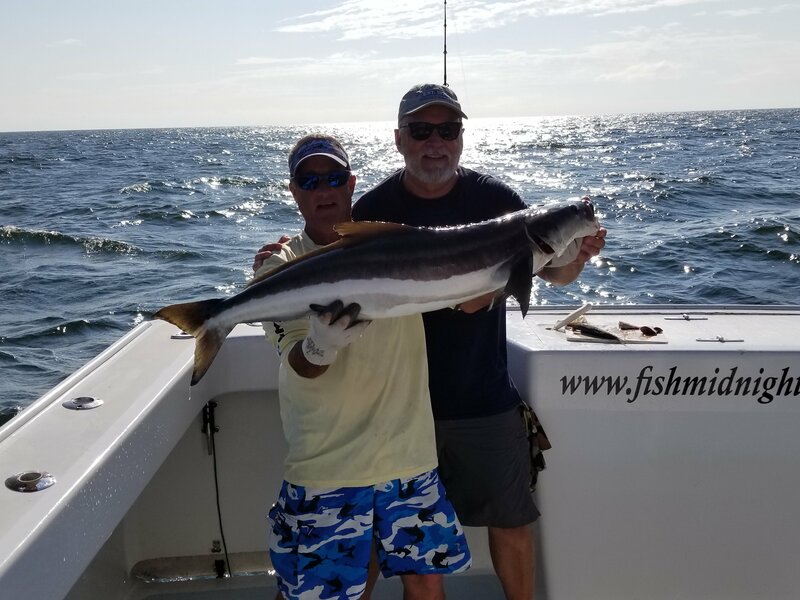 The mackerel and blue fishing has been unreal, the drum have been hard to find but they’re still around and we are still seeing some cobia. 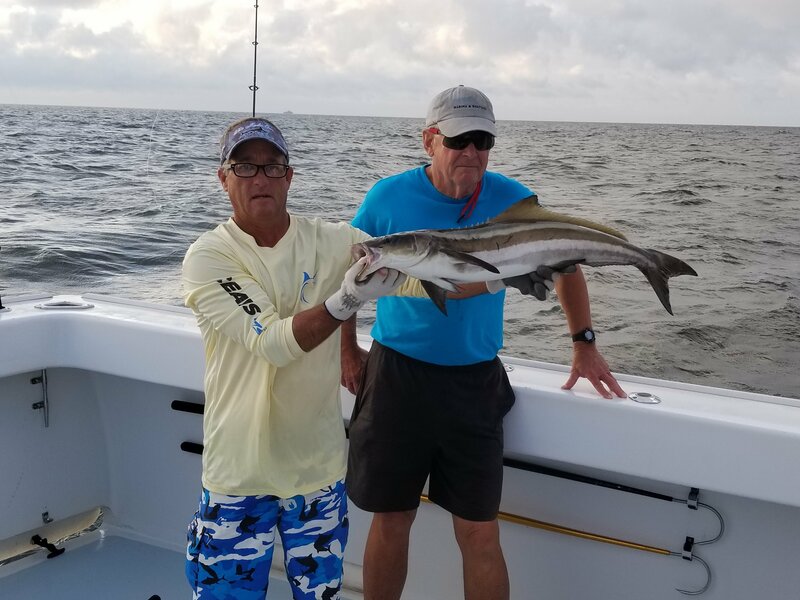 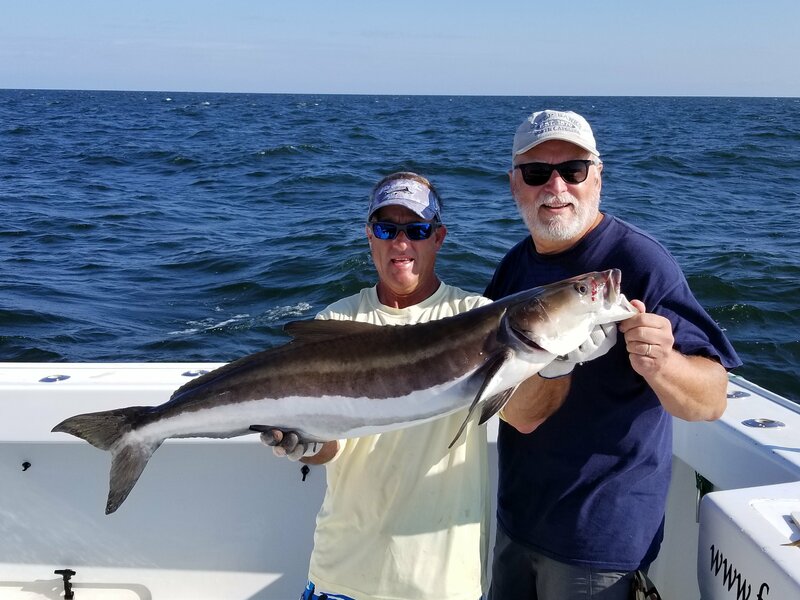 Jeff Cole and the retired 5 had a big day on cobia Wednesday, releasing 12 short fish up to 37 inches and had a nice 43 in. 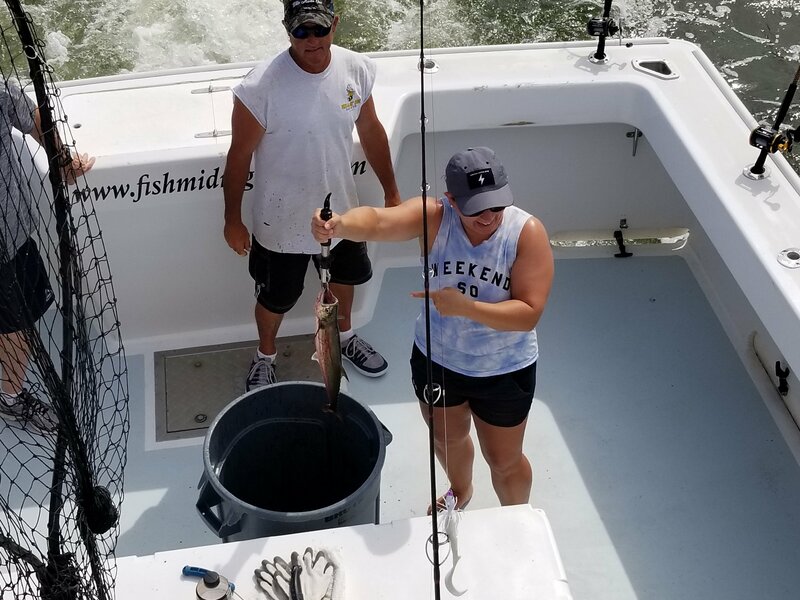 keeper. 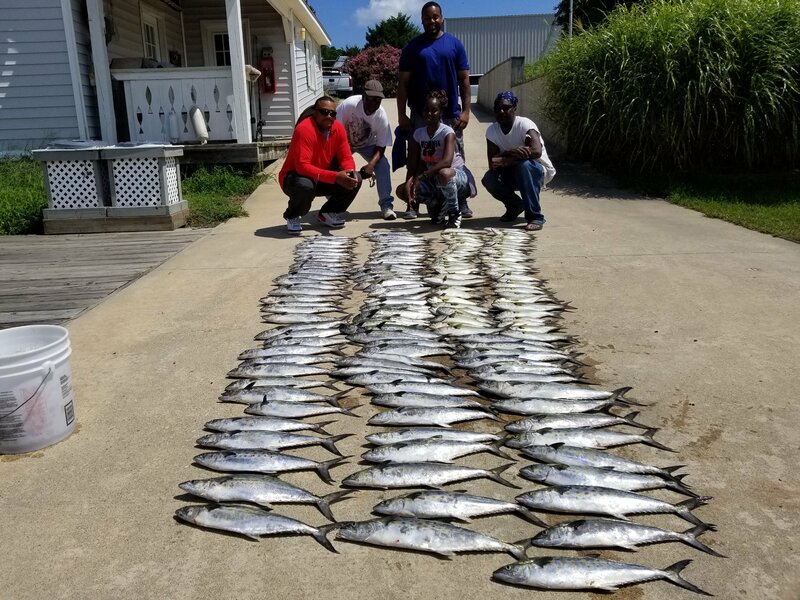 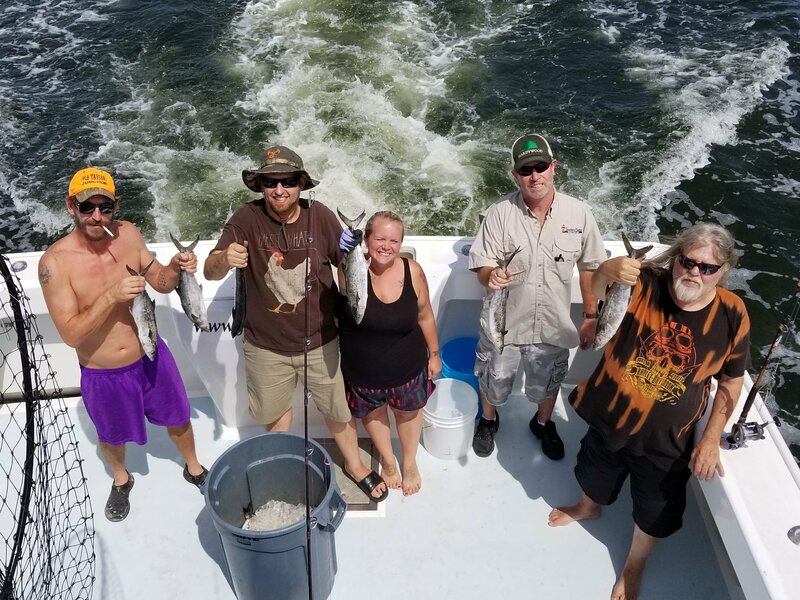 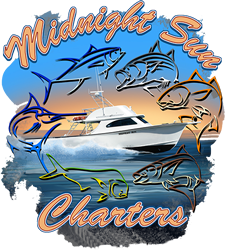 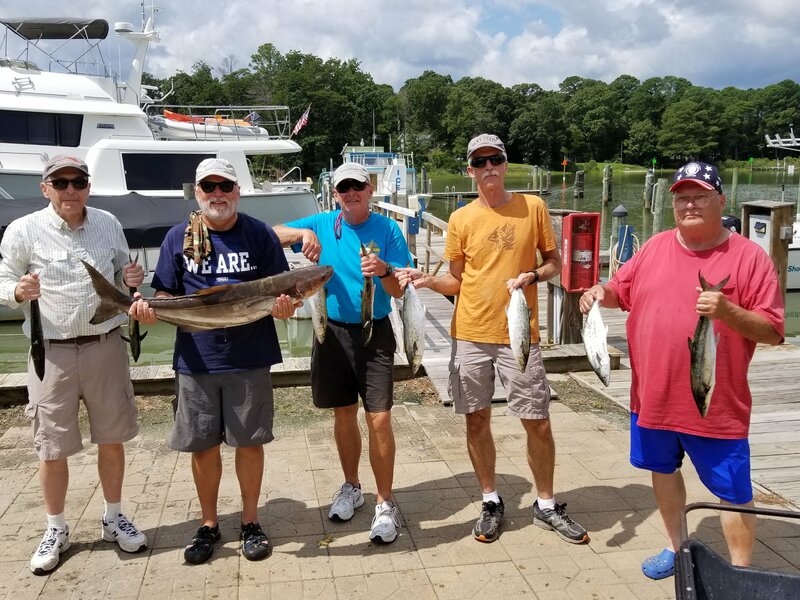 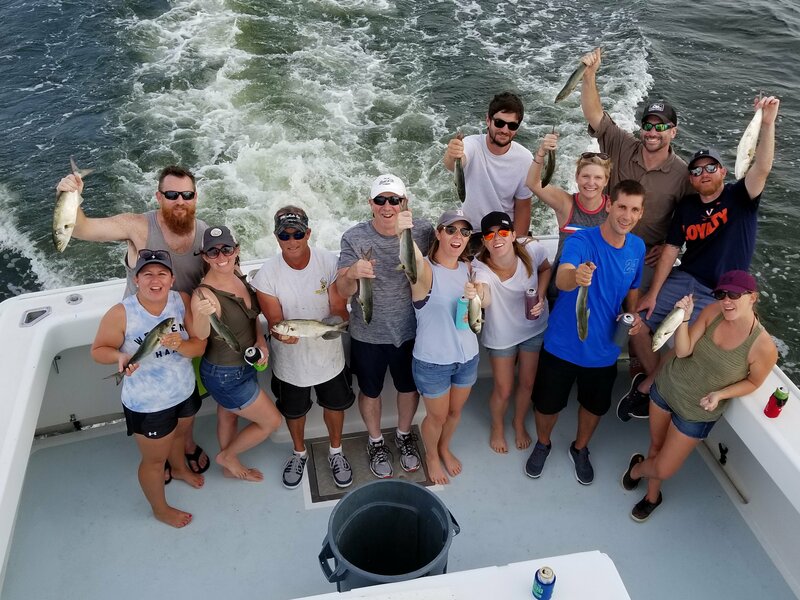 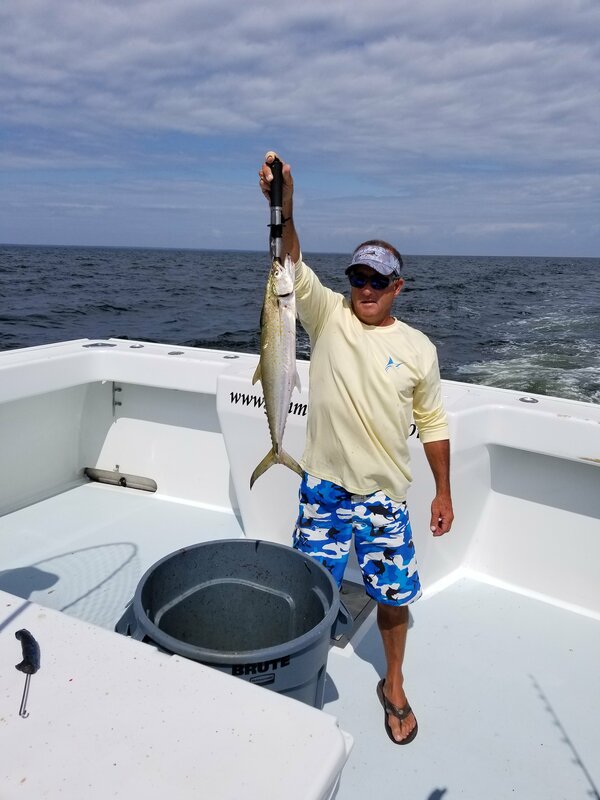 On Wednesday the wind was stiff out of the north but Sam Butler and his crew caught a limit of bluefish and Spanish mackerel, that’s the first time we’ve done that in years. 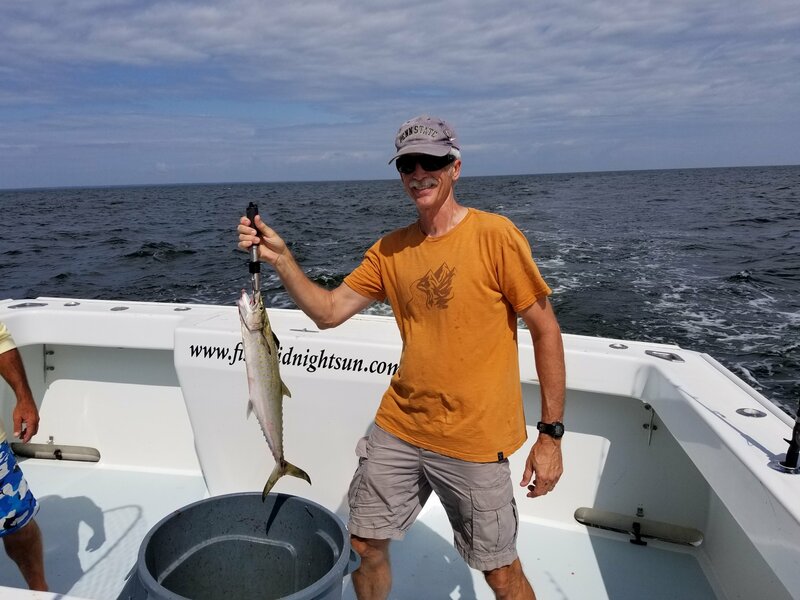 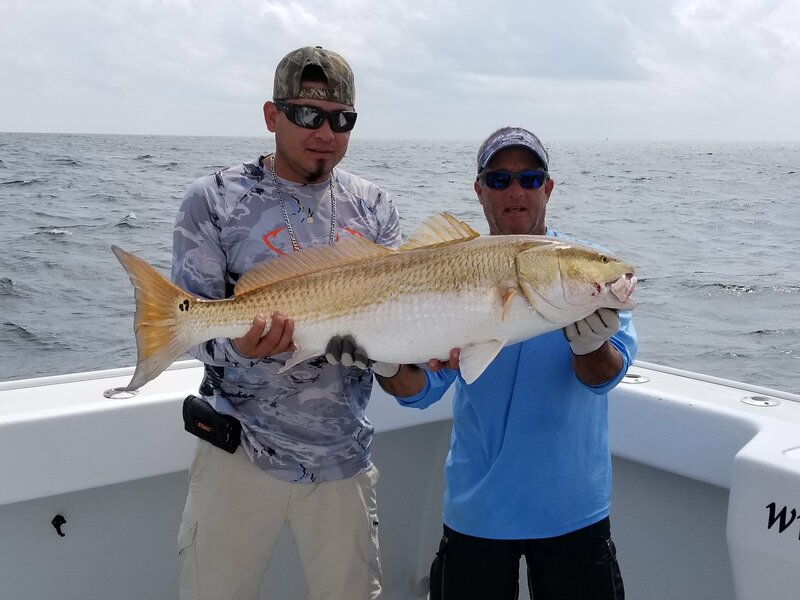 The weather has definitely been better and hopefully the fishing will stay good, we still have Friday, August 31st available if anyone’s interested. 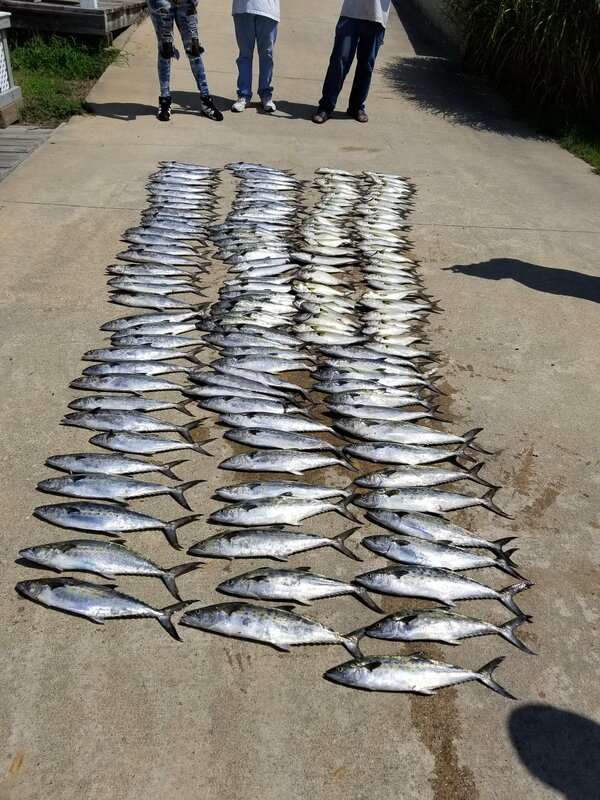 Thanks to everyone who’s come down and fished with us, enjoy the pics and hope to see you on the water.